A very exciting start to the year at the Dance Centre for anyone aged 7 - 25 years. We are super pleased to be housing Jukebox Collective in January as they hold auditions for their Performing Arts Academy for 2018. Are you a young person who loves to perform? Do you have a passion for street and urban arts? Can you sing, dance or act? If the answer is yes, then Jukebox Collective’s Performing Arts Academy is for you! You will learn performance techniques, explore a variety of art forms and experiment with new creative ideas with other young people. Applicants don’t need any experience but must be enthusiastic, possess a strong desire to pursue a career in the performing arts and a keenness to learn. 4. Your availability during 2018. Auditionees will need to prepare a short 1 minute performance. Successful applicants will commit to classes every Saturday from 10am until 4pm in Cardiff and must also be available to take part in intensives and special workshops, trips, rehearsals and showcases during the half term and summer breaks. Academy fees are £20 per session, but some scholarships are available for students who would otherwise be unable to afford annual fees, along with travel expenses. These will need to be applied for and will be awarded on individual merit. Visit their Facebook, Twitter, Instagram or Webpage to find out more! 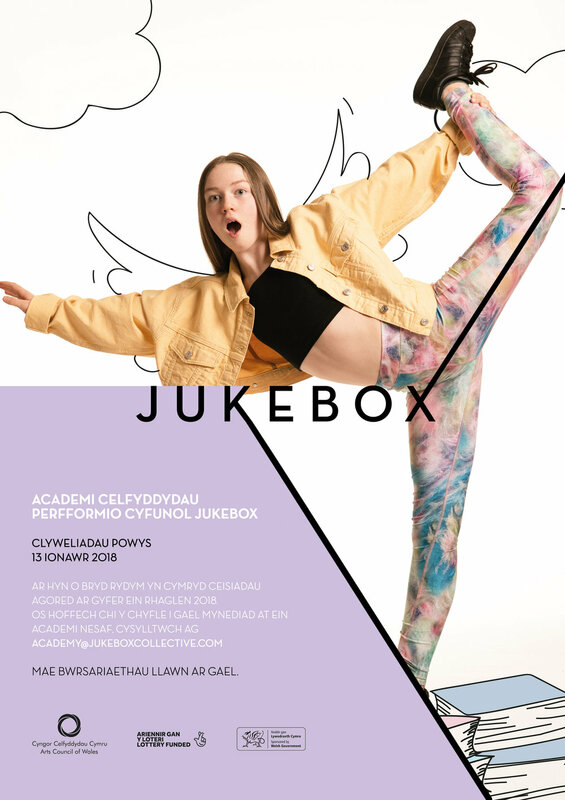 Jukebox Performing Arts Academy is an artistic development programme for aspiring young performers aged 7 – 25 years old, launched in 2015. The Academy includes a diverse programme of activity that supports and nurtures talented individuals with a variety of artistic passions. With access to a high level of training and facilities, students have the opportunity to build a strong foundation for a professional career.